Projects are the foundation of the academic experience in Summit Learning. 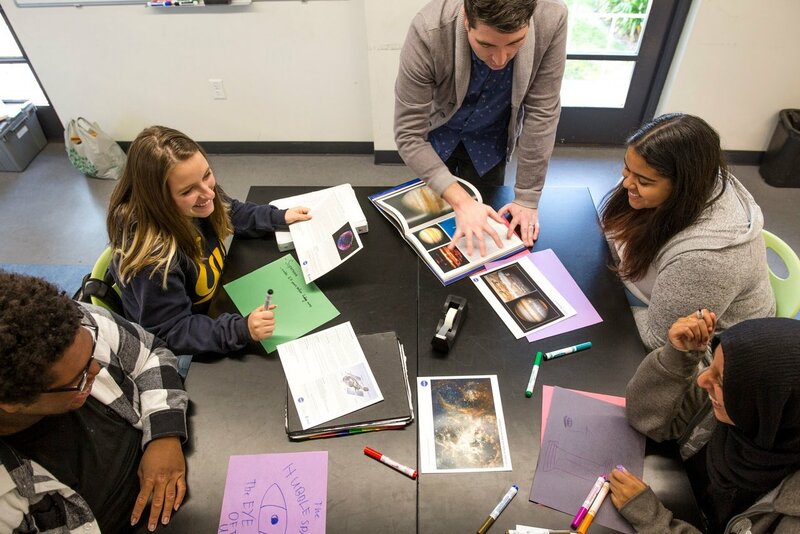 In science, English, and history classes, students apply their knowledge, skills, and habits to engaging, hands-on classwork that grounds learning in what students need to know to succeed in the real world. The final products that students complete are diverse, ranging from simulating historic debates to presenting proposals for changes to school policies. 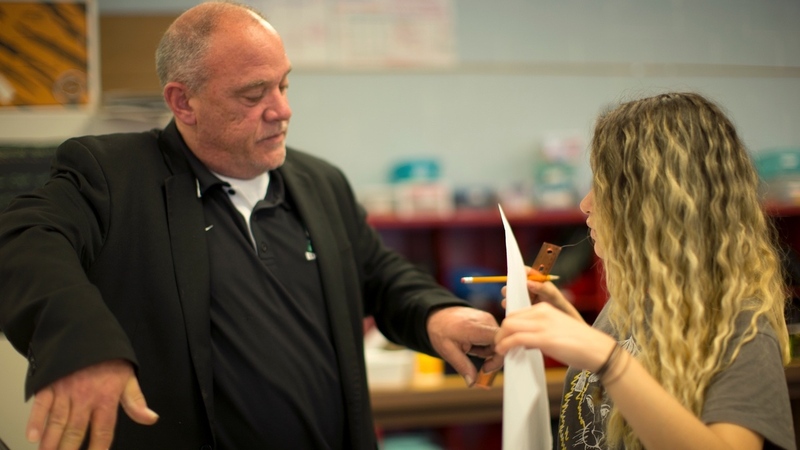 In class, teachers immerse their students in real-world scenarios, such as working with a team, interpreting data, and presenting a persuasive argument. 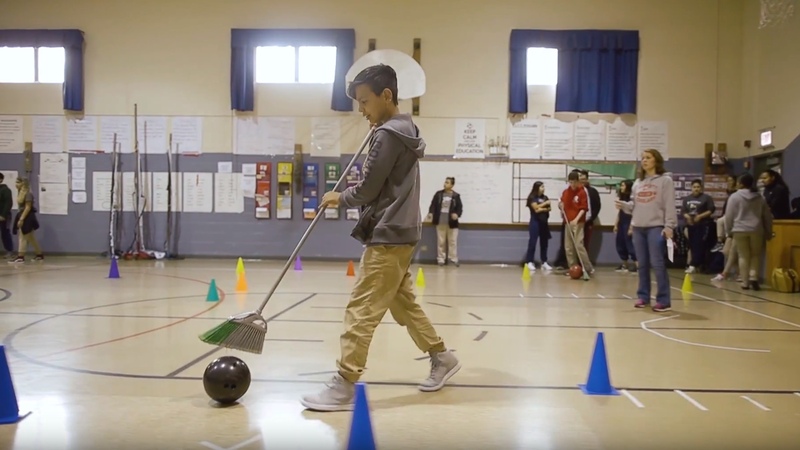 These projects also allow students to solve tangible problems and apply their knowledge, skills, and habits to classwork that builds and refines practices that are useful in the real world. 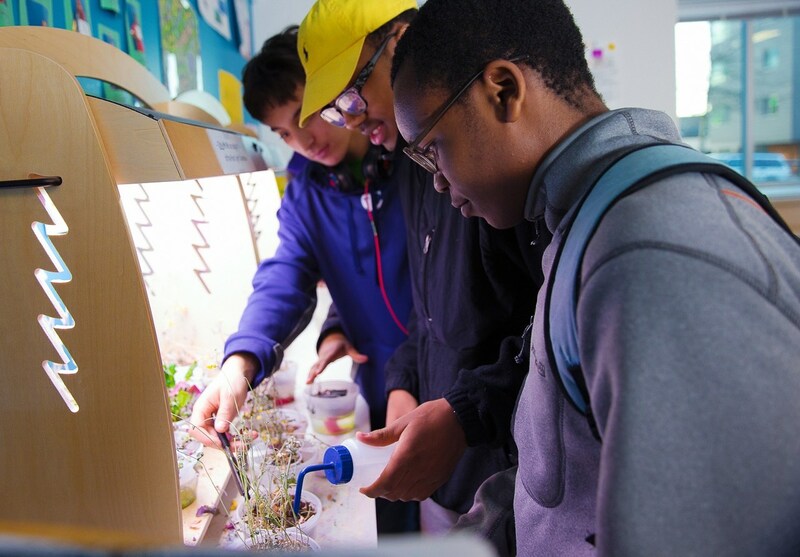 Throughout a project, students develop multiple cognitive skills, such as the ability to express ideas with precision and to use relevant, credible sources to support those ideas. Each project ends with an authentic final product, which students complete individually or in collaboration with their peers for an individual grade. Teachers are at the heart of every Summit Learning classroom. 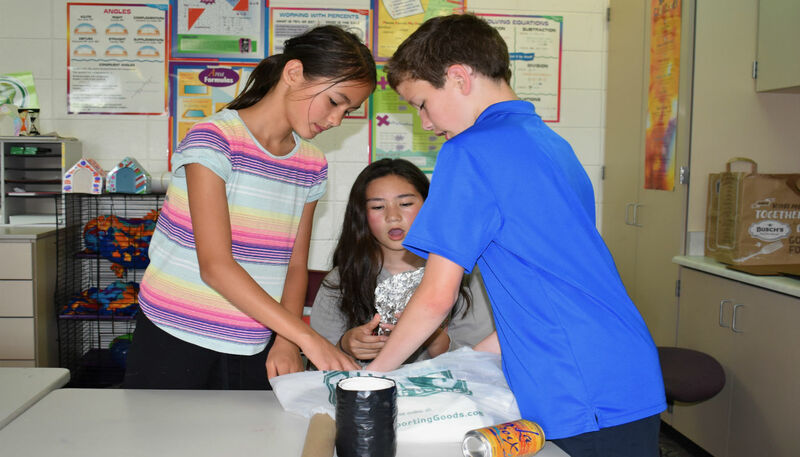 They lead every project as experts not only in their subject area but also in the cognitive skills that students develop and demonstrate throughout the exercises, providing students with actionable feedback every step of the way. Each teacher also provides targeted support to students when they need it through 1:1 working sessions or small-group workshops. This support ensures that students meet or exceed grade-level expectations for both content and skills. With this support, feedback, and mentoring, students are able to develop their own drive for success. 6th grader Owen Bruderly describes some of the projects he's worked on and how they've inspired him to reflect on his own progress and impact. 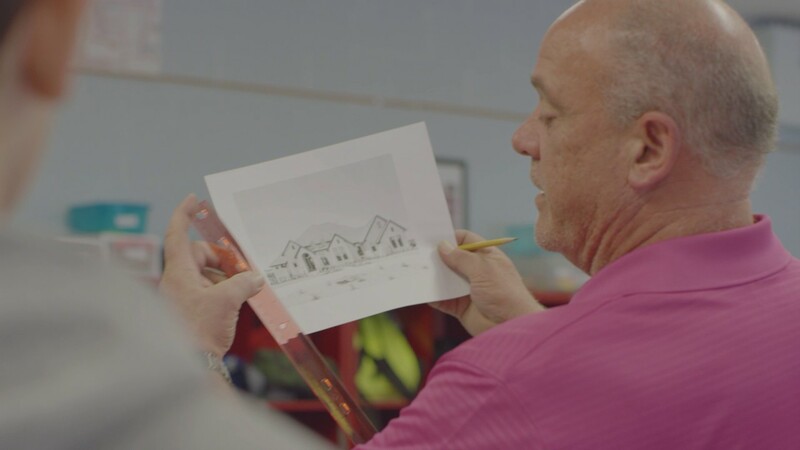 8th grade math teacher Carl Stalla found that 12 of his former students are pursuing careers in architecture thanks to his Dream Home project.